The Le Taha’a Island Resort & Spa near Bora Bora has 48 overwater bungalows and 12 island suites. 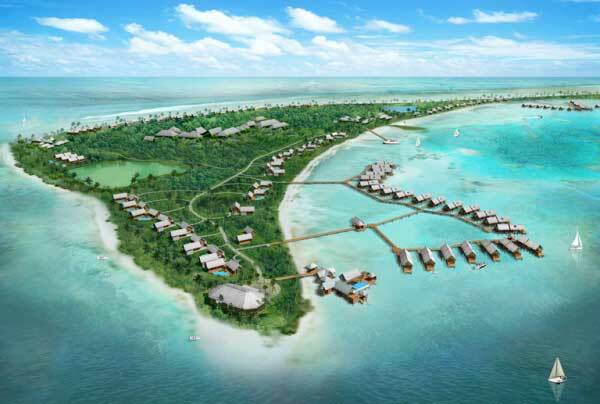 The Niyama Maldives by Per Aquum Resort has 40 overwater villas and 44 island and beach villas. 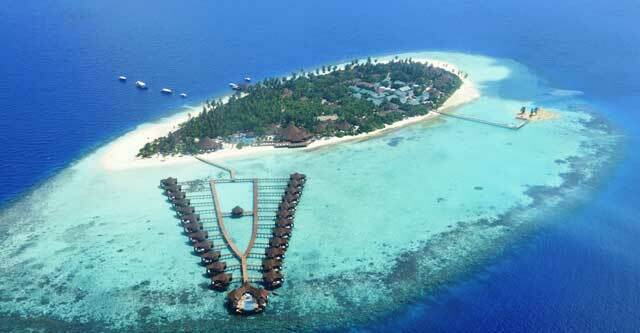 The Paradise Island Resort in the Maldives has 62 water villas and 220 island rooms and suites. 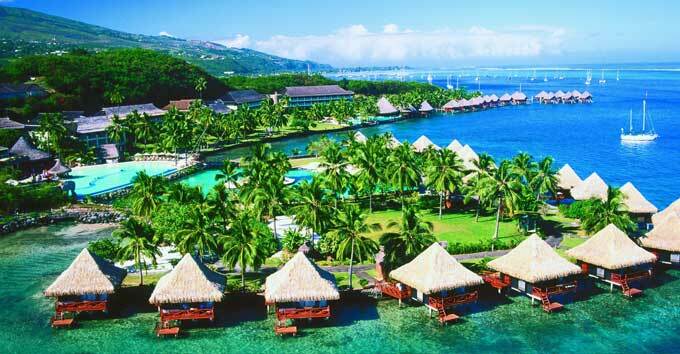 The InterContinental Tahiti Resort has 32 overwater bungalows and 226 island rooms and suites. 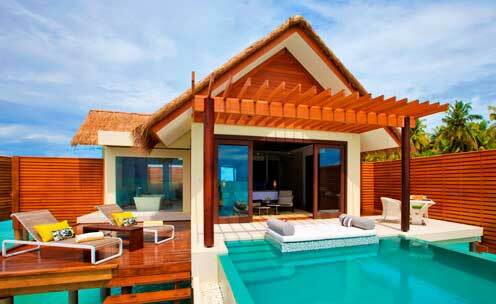 The Club Bali Hai Resort in Moorea were the creators of the overwater bungalow concept. 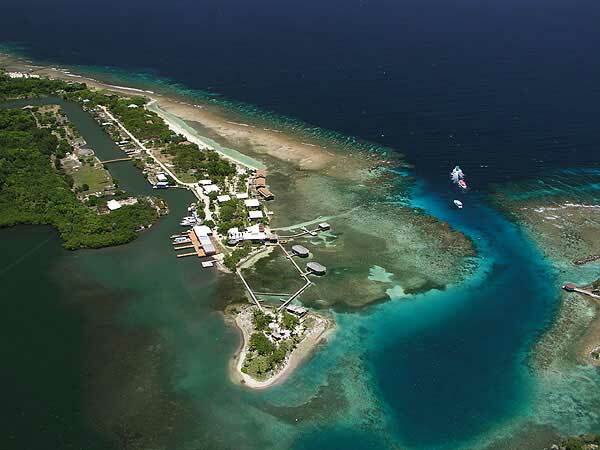 The CoCo View Resort in Roatan, Honduras has 16 overwater bungalows in structures that contain either 2 or 4 units each, plus 10 rooms on the island.